Finally, a leadership book that I can relate to this book is full of practical and accessible strategies. 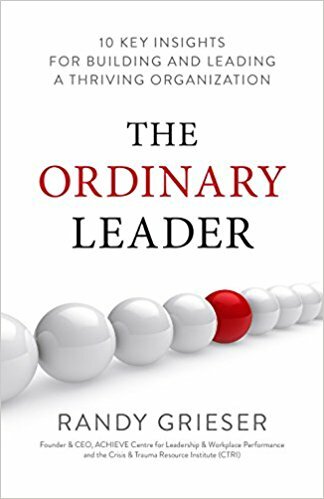 An ordinary leader is someone who leads a small organization or team that is doing great things. They manage the majority of the world’s workforce, but they don’t lead large corporations or big government agencies. Ordinary leaders are rarely written about in books or quoted in magazines. They are, however, important. Maybe not globally, but in their own realm of influence, their leadership makes a difference. Author Randy Grieser presents 10 key insights for building and leading a thriving organization. These are the principles he identifies as instrumental to success as a leader.